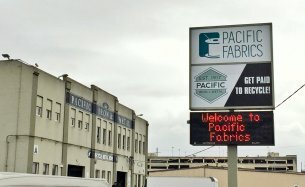 Pacific Fabrics - Contact Info for all 4 store locations. SODO, Bremerton, Northgate, and Bellevue. 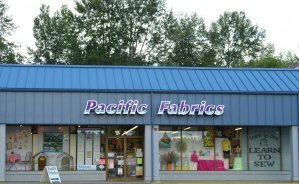 Click Here to view more about our Bremerton Location. 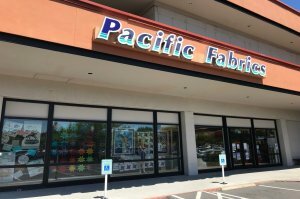 Click Here to view more about our Northgate Location. 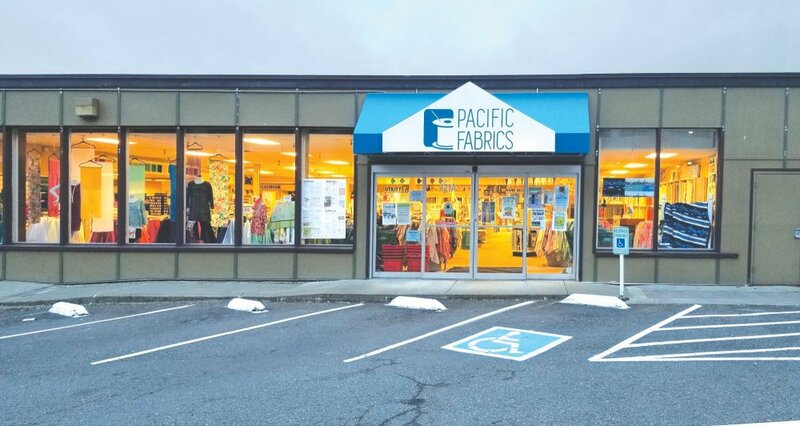 Click Here to view more about our Bellevue Location. Click Here to view more about our SODO Location. Wondering what we have in stock at our stores? SODO Seattle 206-628-6237 or click here to email. Want to visit one of our stores? You can find locations, hours, and telephone numbers on our store location pages.